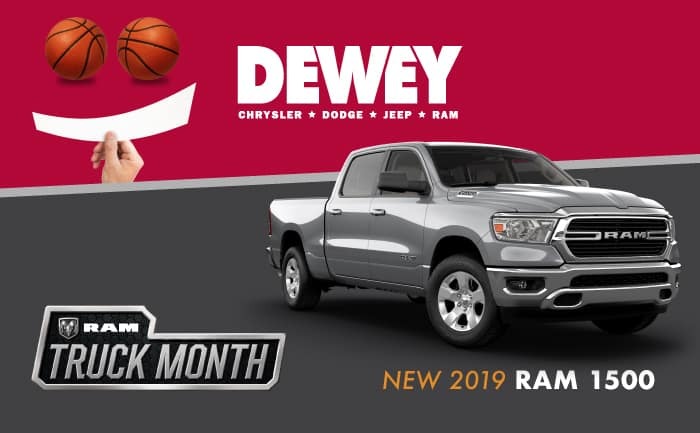 If you’re looking at purchasing a new Dodge, Chrysler, Jeep, or RAM vehicle, check out our new vehicle specials page to see what current specials we are offering. You can also check out all the current RAM, Chrysler, Jeep, and Dodge vehicle incentives and offers on our website. Are you having a hard time finding the exact vehicle for you? We understand just how hard it can be, so we’d like to help you out! If you use our vehicle finder service, we will reach out to you when we find the new or used car, truck, minivan, SUV, or crossover that you want us to find. When you find a vehicle that best fits what you’re looking for, we would like to help you get the financing that you need to buy it! Fill out our secure credit application and our finance team can help you secure the loan that you need. Even if you have bad credit or no credit at all, our finance team will work hard to help you get financing! Our payment calculator tool can help you explore potential monthly payments based off of a variety of adjustable criteria including your current vehicle’s trade-in value and the interest rate on the loan. If you need information regarding your current vehicle’s trade-in value, please use our online tool to get an accurate offer. 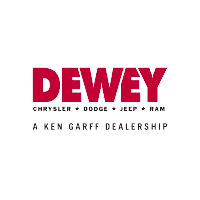 We are located in Ankeny, IA and we’re just a quick drive from Des Moines, Elkhart, Altoona, and Bondurant, so please come on by when you find a vehicle that you want to check out!